To get a flawless make up look, you need the right tools. 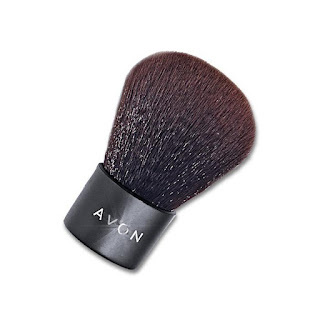 Give your look the pro treatment with Avon's expertly designed brushes. With 12 brushes to choose from we've got the right tool for any job. Why use brushes instead of the applicators that come with my makeup? The brushes and applicators that are supplied with your makeup are designed primarily to fit in the compact or container that the make up comes in, not to provide an ideal application of the product. A good set of brushes will give you and easier application and allows better blending for a more natural look. Use a foundation brush with your liquid or cream foundation to get a more natural looking finish with less product. Smooth foundation on in a downward and outward motion, blending from the center of face out to edges. Apply a second layer on areas that need more coverage, blend. Use the concealer brush in the same fashion as the foundation brush, focusing on areas that need more coverage. A must have for powder foundations like mineral makeups. 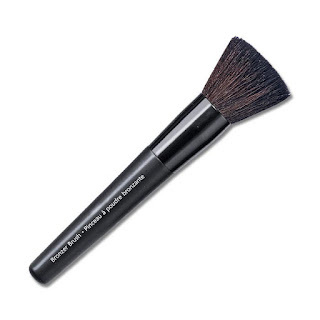 Swirl brush in powder, tap off excess and apply in a circular motion blending from middle of face out to edges. Apply second layer to areas that need more coverage. 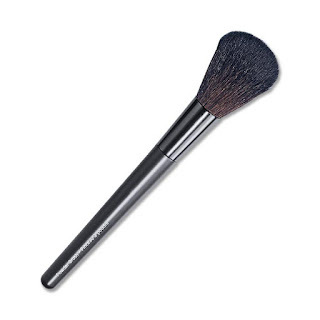 Soft bristles are perfect for dusting on powder for setting your foundation, or minimizing shine. 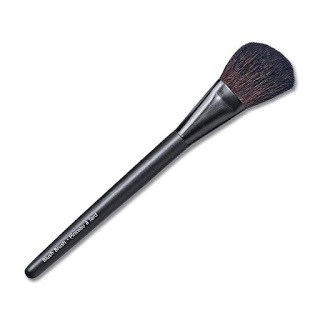 Dip brush in powder, tap off extra and sweep over face with a downward motion. 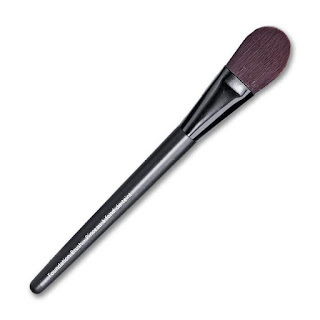 The rounded, angled shape of the blush brush helps you to expertly apply powder blush with the blush brush. Sweep brush over blush then sweep on cheeks from apple of cheeks toward temples, blend. This blunt brush is perfect for application of powder bronzers. Swirl in powder and lightly dust in areas where the sun would naturally hit. 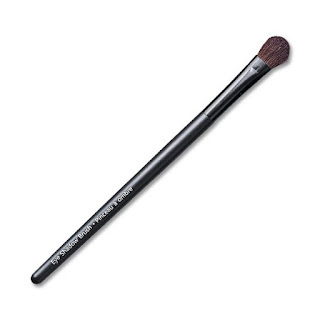 With a fuller, rounded shape this brush is ideal for applying eye shadow all over the lid, or across the brow bone. 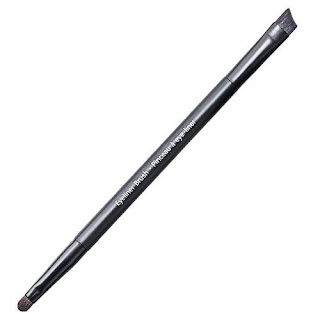 The soft bristles allow easy blending. Use this slimmer eye shadow brush for more precise application of eye shadows on the lid and in the crease. Perfect for blending shades. Use this brush to get a more precise application of your cream eye shadows. Also great for applying eye shadow primer. My favorite brush. 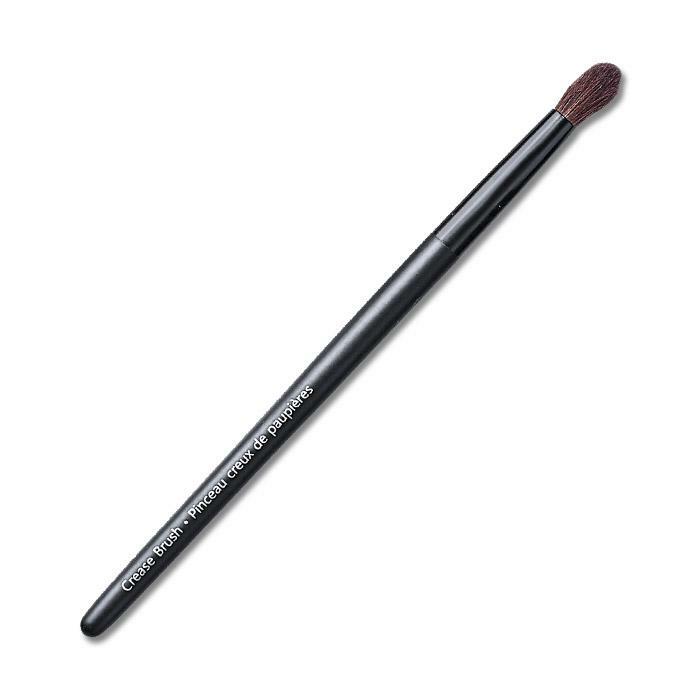 With a flat, angled end and a softer rounded end this brush is the best of both worlds. Use the flat end to get a thin precise line or the rounded end for a softer, more blended line. Expand your eye liner options by using your favorite powder eye shadows either dry for more natural soft look, or wet for a bolder, more dramatic look. 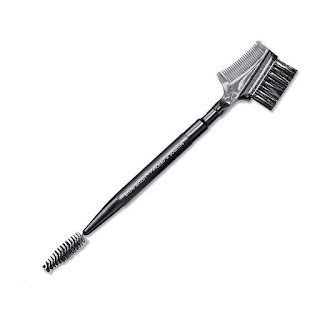 Shape brows and perfect your lases with this multi-functional tool. 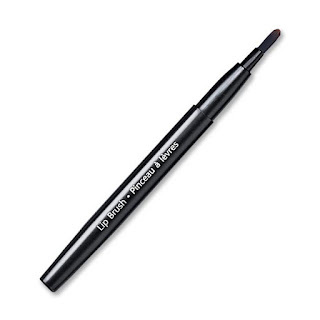 Applying lipstick from the tube is convenient, but for a more precise, longer lasting application a lip brush is key. It's also a great way to get the last of your favorite color from the base of the tube. Our lip brush is a great portable option thanks to the retractable design. Pull the cap off the back end and the brush retracts. Slide the cap over the tip, toss it in your makeup bag, purse or pocket worry free. Your brush and your bag stay clean so your brush is always ready to go.